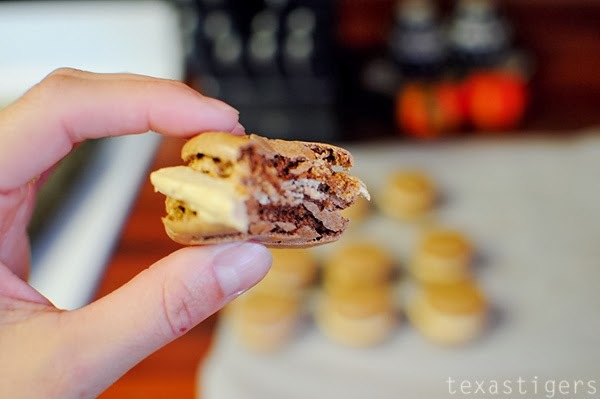 Ever since I made the birthday cake macarons and took them off to a retreat only leaving a few for the hubs, he's been asking me to make good on my promise to make him some more. 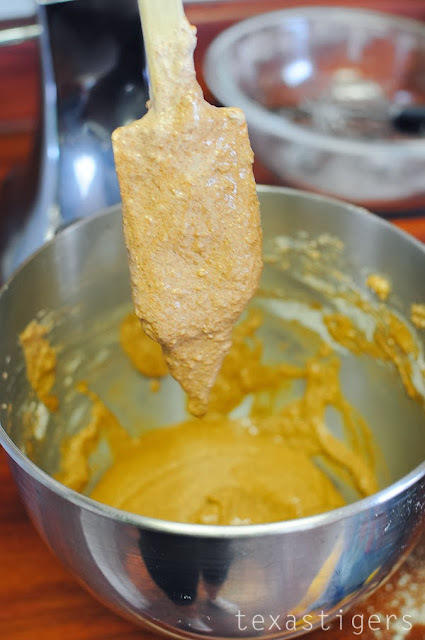 So we finally managed to not eat all the cookie butter before baking with it. 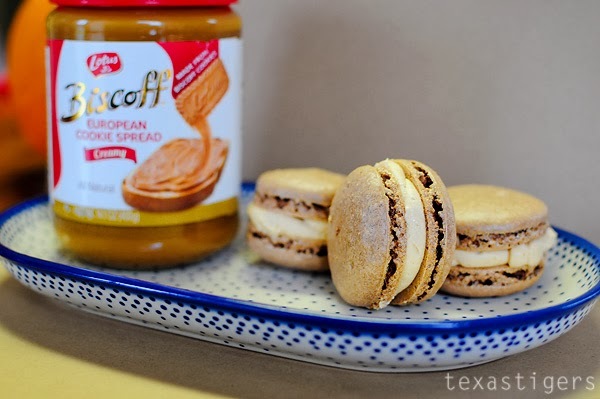 So I finally ran out to Target to pick up more cookie butter to make these tasty treats. 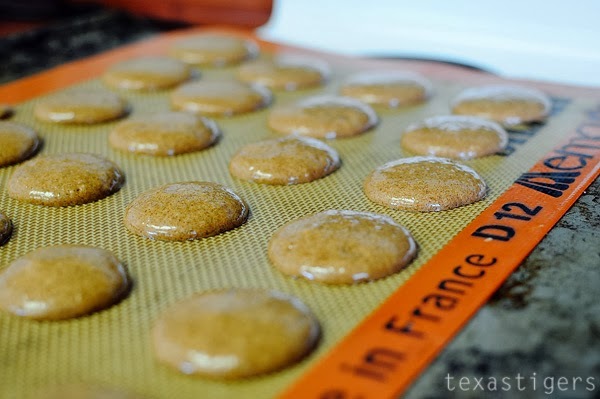 When Gigi and Pops were off living in Paris, Gigi had picked up this pack of speculoos spice which is the spice they use in the yummy Biscoff cookies and I've never used it because I didn't know what to use it in. It's not an ingredient you see asked for in recipes here in the States. 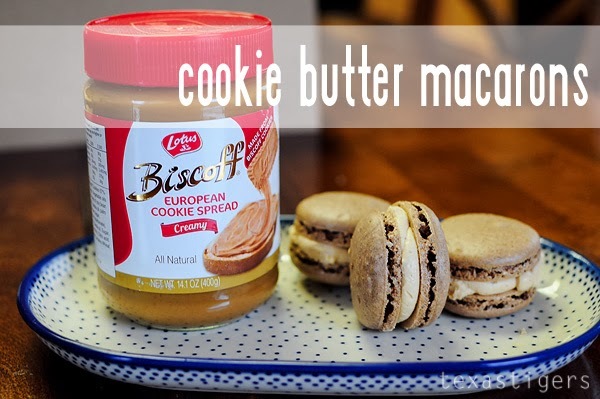 With our addiction to cookie butter though I thought it would be a perfect compliment to use it in the shells of some cookie butter macarons. 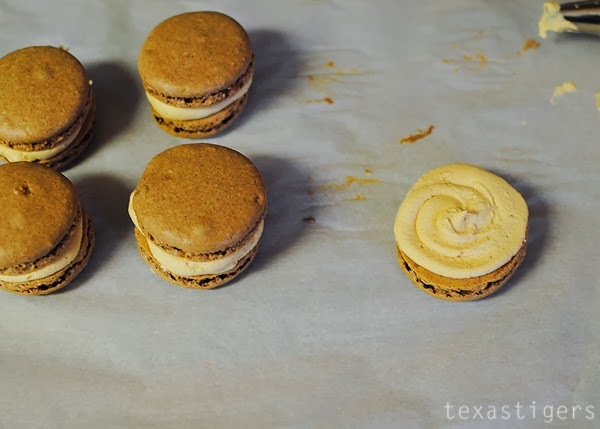 Macarons can be tricky little things and you'll want to have a kitchen scale to measure out your ingredients with. 1. 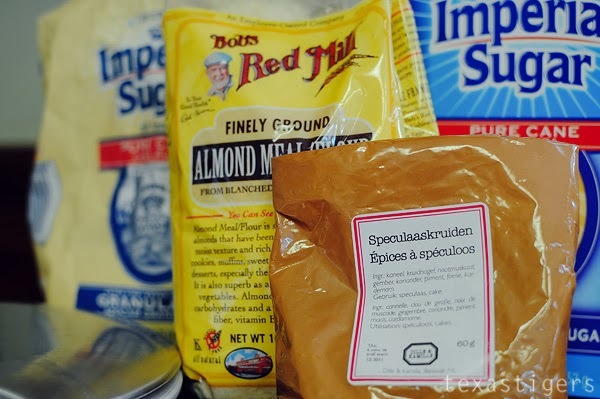 Sift together your almond flour, powder sugar and spice mix. 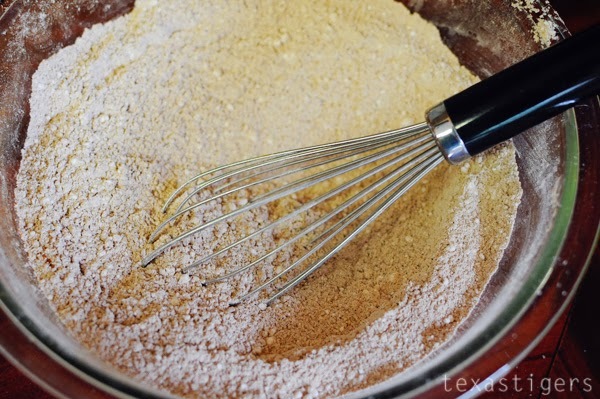 I don't have a good sifter so I used my wisk to blend it up. After the fact I wished I had used my food processor to get the almond meal/flour a little less lumpy so if it's lumpy you maybe want to consider that as an option. 3. 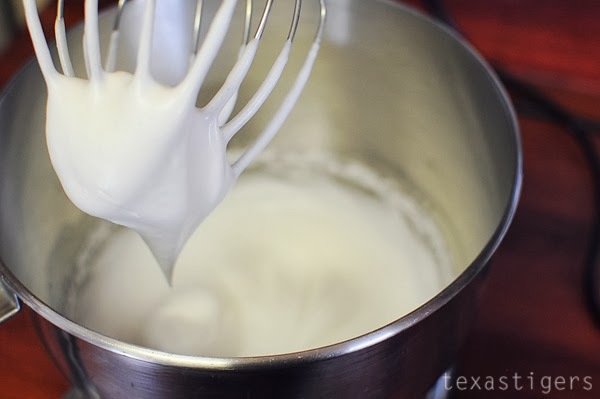 Fold the flour/powder sugar mixture into the egg whites gently to not break down the whites. 4. 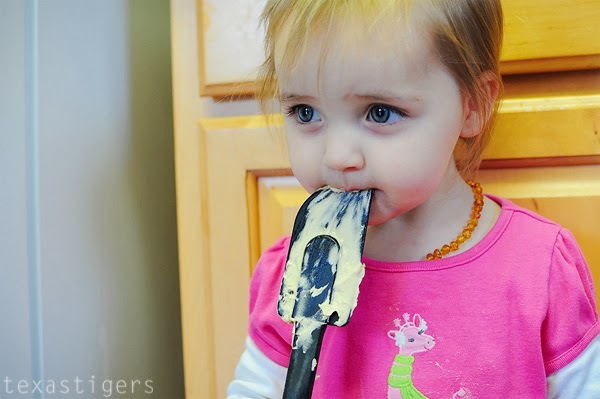 Your batter should be a little stiff, smooth and drop smoothly off the spatula. This is where I realized I should have used the food processor to make the almond flour less course. So my batter wasn't as perfectly smooth and nice as I would have liked. 5. 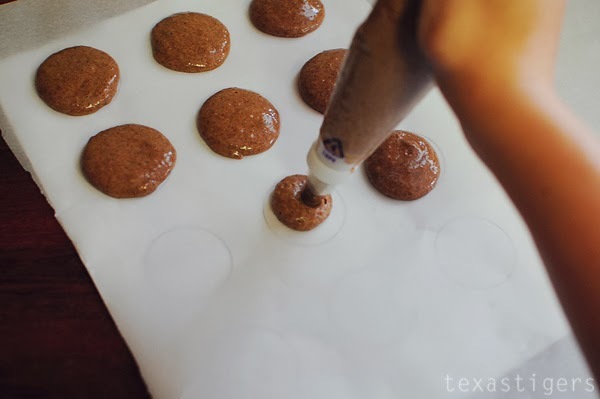 Using a piping bag, pipe out even sized rounds onto parchment paper or a silpat. I have a template that I use underneath to guide my shells and keep them an even size. 6. Rap the cookie sheet gently a few times to get out any air bubbles and then let your shells rest on the pan for 15 minutes to an hour until they form a nice skin over the top of the shell. 7. Bake at 300 for 15 minutes. 9. Pair up your shells so your top and bottom are about the same size and then pipe the filling onto on side. Gently place the top onto the filling and voila. While I was worried about the batter being too lumpy - they still baked up perfectly and taste delicious! The hubs isn't sharing any more and wants to keep the rest for himself. I think I'm going to have to make more! These look amazing. I can't decide if I should run to the store to get the ingredients or pretend I never read this recipe. Yum! The macarons look great! Wish I was there to have one or five. I have a recipe for the spice blend that I found at Kayotic Kitchen. She's Dutch, so it's the real thing! 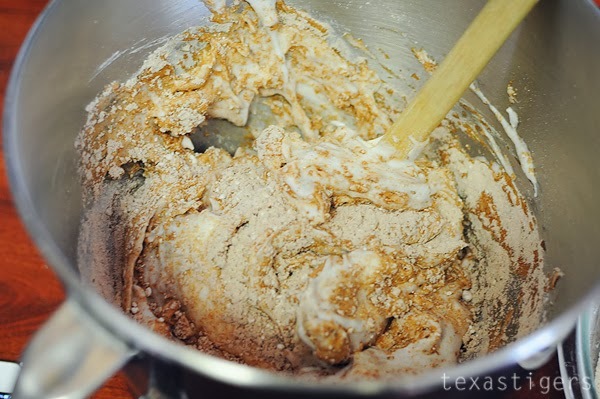 (The spice mix recipe posted on Nov 3, 2009- if anyone is interested in the details- search Kay's blog for Speculaas Spice.) 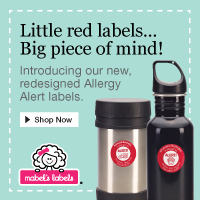 She also has a cupcake recipe using this spice combination. Next baking project? 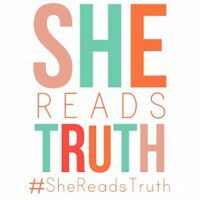 Just want to assist your readers who do not have their own personal source of exotic spice blends!